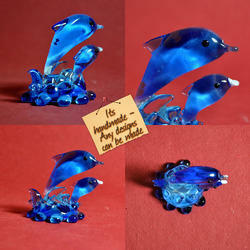 Glass animal and bird fig comes in different shape start from 2.5 c.m. to 5.0 c.m. The company is a well-known Manufacturer and Supplier of Glass Tabletop Figurine. 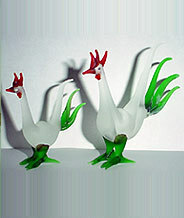 The company offers Glass Tabletop Figurine at the best prices in the market. Our range of Glass Tabletop Figurine by us is durable and low on maintenance. We offer Glass Tabletop Figurine in quality assured packaged. We are engaged in offering Toys. our varieties of glass figures can be a special addition to your showrooms , we have indian god ganesh in variety of styles and pictures can be sent on request, we can also undertake customised jobs also. We are a top notch supplier of Glass Animal Figurines.